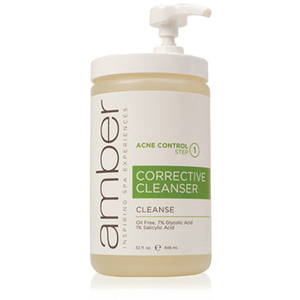 You are here: Home > Search for "acne"
WOW! We found 53 results matching your criteria. 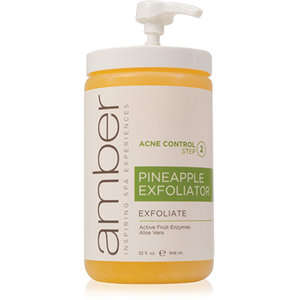 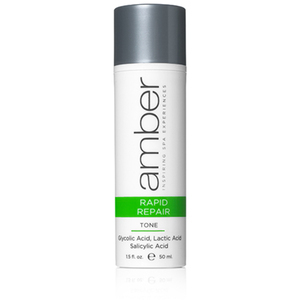 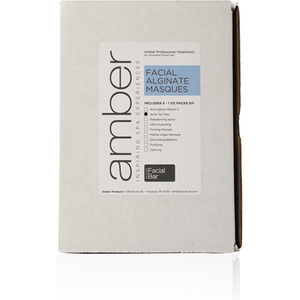 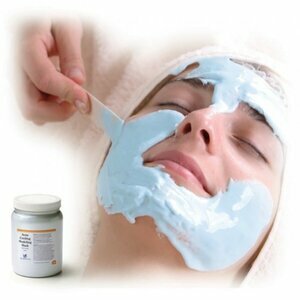 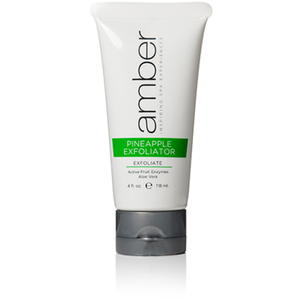 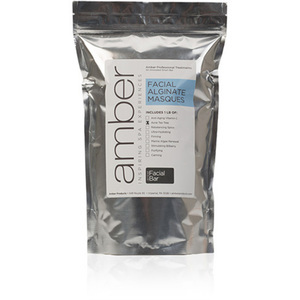 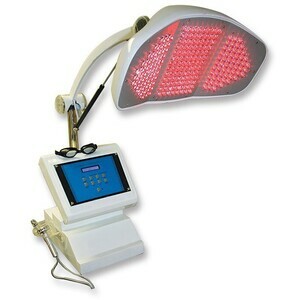 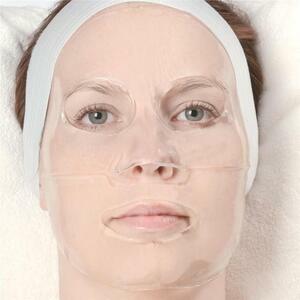 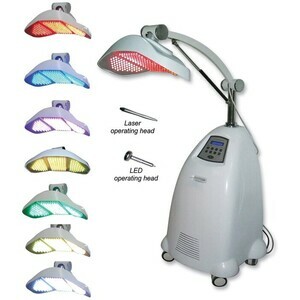 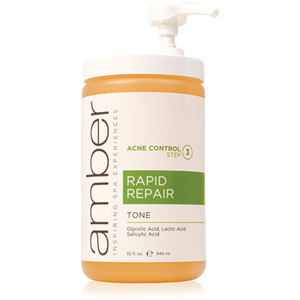 Acne Transforming Mask Booster Gel / 20 oz. 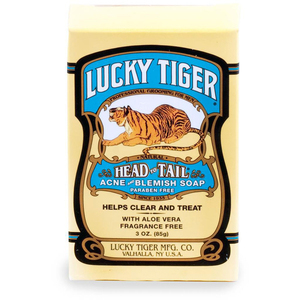 Lucky Tiger® - Men's Grooming Products - Head to Tail Acne & Blemish Soap / 3.4 oz. 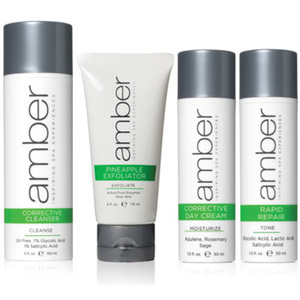 Disincrustation Lotion / 32 oz. 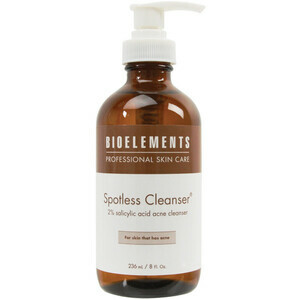 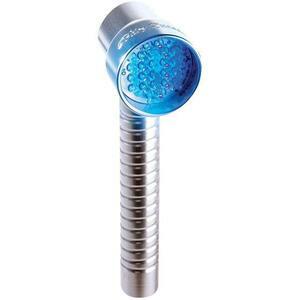 Bioelements Spotless Acne Cleanser - Ideal for Acne Skin / 3 oz. Bioelements Acne Toner - Acne Treatment / 3 oz. 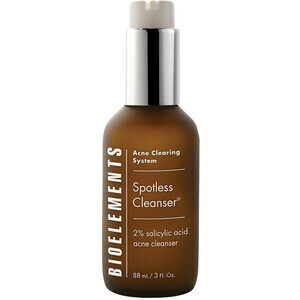 Bioelements Spotless Acne Cleanser - Ideal for Acne Skin / 8 oz. 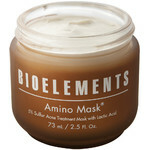 Bioelements Amino Mask - For Acne Skin / 2.5 oz. 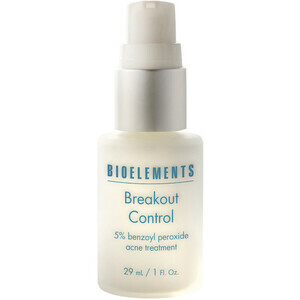 Bioelements Breakout Control - 5% Pharmaceutical Grade Benzoyl Peroxide Lotion for Acne Breakouts / 1 oz.